Carolina is Vice President, working on sourcing, evaluation and due diligence of investments. She is an Investor at SoftBank Group and Partner at Atomico. Carolina is based in London, though, a Brazilian national and fluent Portuguese speaker. Carolina started her career at Merrill Lynch’s investment banking division before moving to private equity firm Madison Dearborn Partners, where she worked on major transactions as well as helping portfolio companies such as TransUnion Corp explore new growth opportunities. 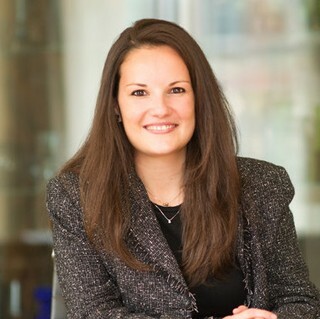 Carolina has a Bachelor of Science in Foreign Service from Georgetown and an MBA from Columbia Business School, where she focused on venture capital and private equity.